The assignment: Use markers, crayons, material, etc. 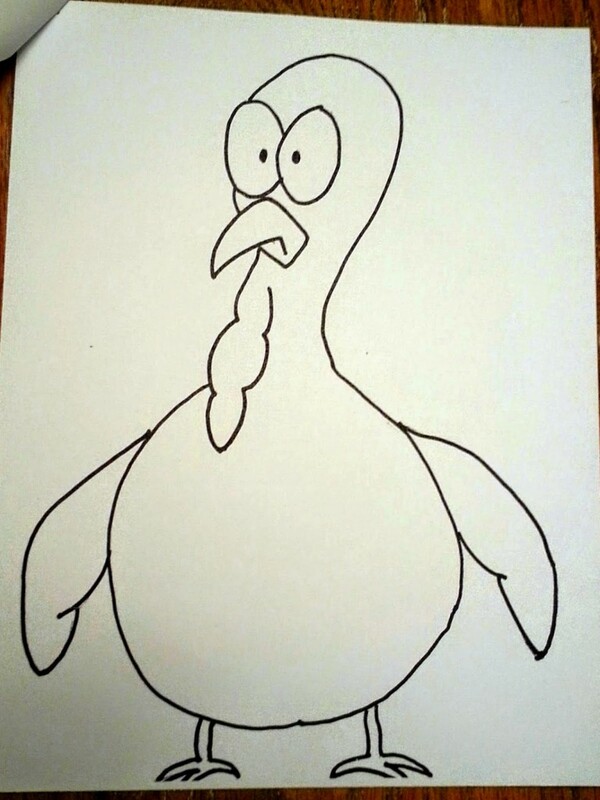 to make a disguise for this turkey so he won’t be eaten for Thanksgiving. 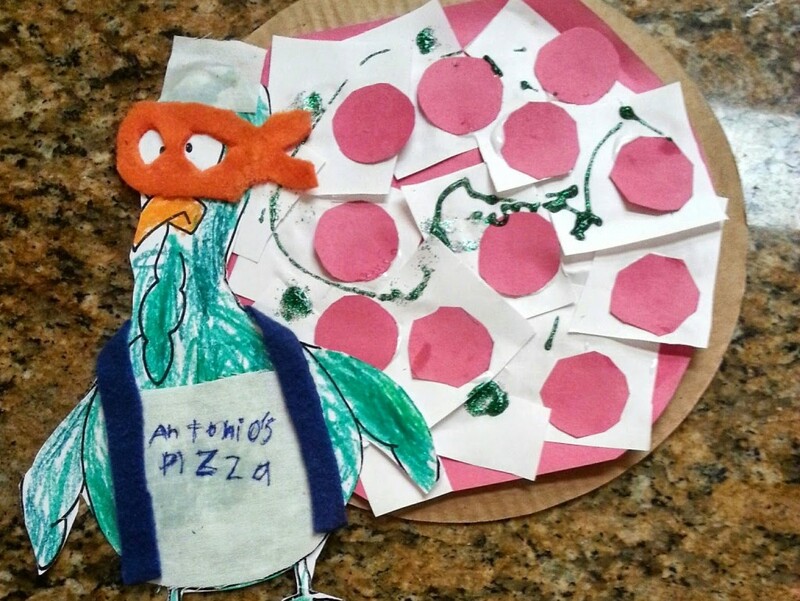 The result: A mutant ninja turtle pizza chef complete with a double extra large pepperoni and mutagen pizza. Turkey? I don’t see a turkey? oooh! Pizza…. 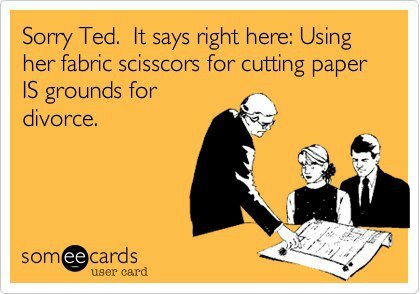 He did all of the work except for cutting the fabric, because I admit, I have a little bit of a thing about my sewing scissors. I hope his teacher enjoys his project. After the day he gave her today she deserves a good laugh, and maybe a bottle of wine. Come to think of it, so do I.